Today, you can build an awesome app, with the most compelling copywriting, strong backend, and few unique features that nobody has implemented yet, but still it’s all not worth if the basic UI of your app is poorly designed. Poor UI means users cannot understand where to tap for a particular action or don’t know if an action is in the progress or not. Today, we’re going to talk about the download button in iOS apps. You may have seen these progress bars while downloading a video or downloading an app from Apple App Store. Now, there are many ways you can design your progressview with different color and style ranges. 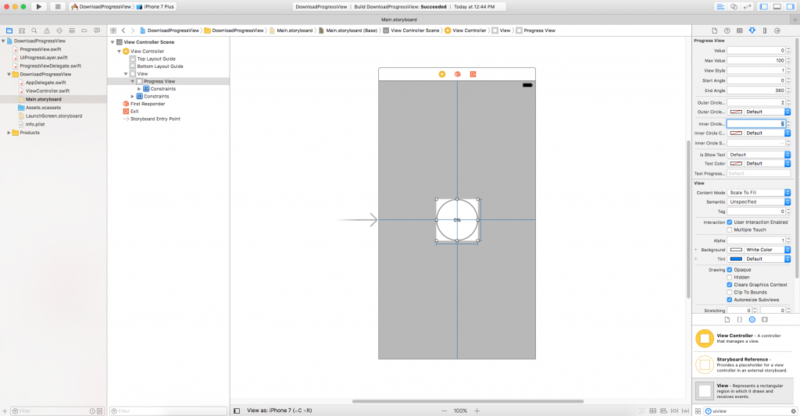 In this iPhone app tutorial, we’ll build a demo to see how to add a download button in iOS app using Progress view. 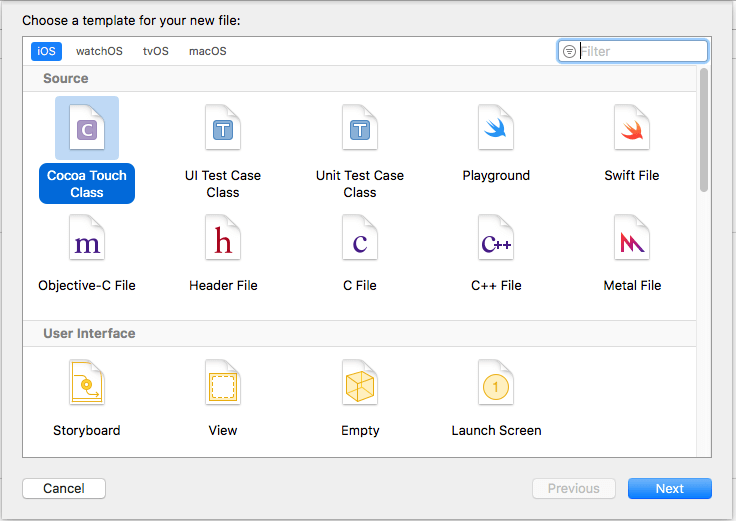 First, open your Xcode and click on new Xcode project. Now, select Single View Application and click on next button. 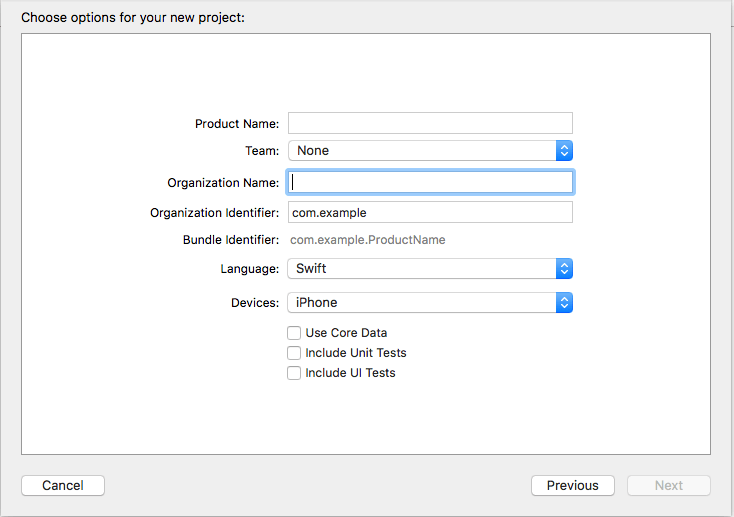 Next, give your app name and select language Swift as shown below. With this, you’ll successfully create a new project. 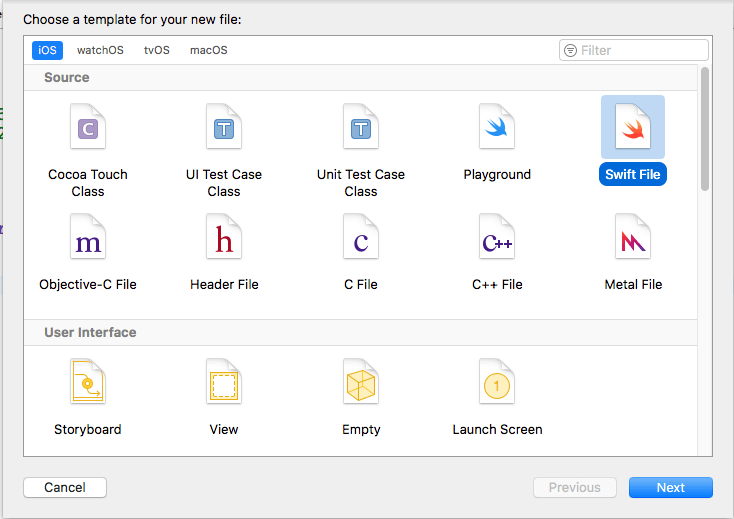 Now, create a new file of UIView in your project by clicking on XCode’s file option => New => File. It will open an window like below. 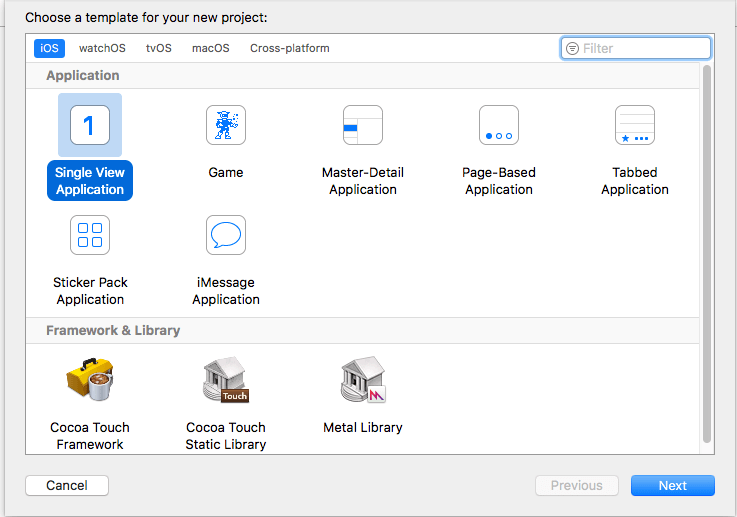 Click on Cocoa Touch class and click on next button. It will open a new screen as below where you have to give the file name as Progress View and press next button. Add the following code in ProgressView file. open weak var delegate: ProgressViewDelegate? Sets the current value for the progress ring, calling this method while Circle is animating will cancel the previously set animation and start a new one. 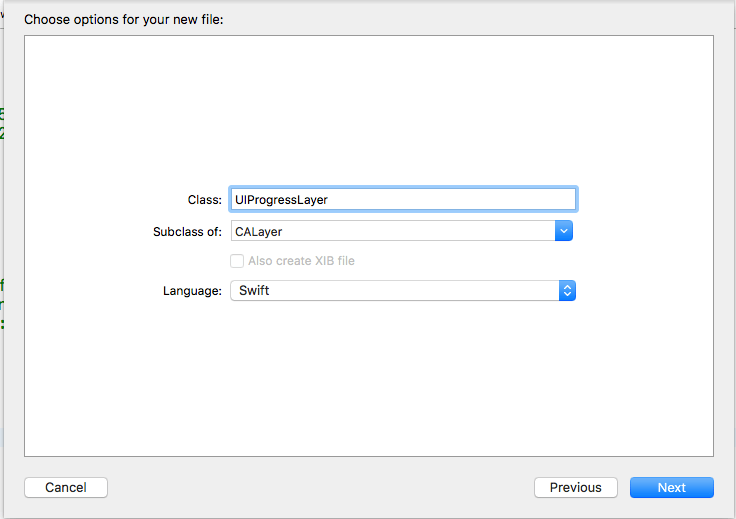 Now create New file for CALayer for add animation to progressView. As show in below screenshot. conversion from degrees to radians, used when drawing the rings. self.text = String(format: "%.\(decimalPlaces)f", value) + "\(valueIndicator)"
Draws the outer circle for the view. Sets path properties according to how the user set properties. Draws the inner circle for the view. Draws the text label for the view. 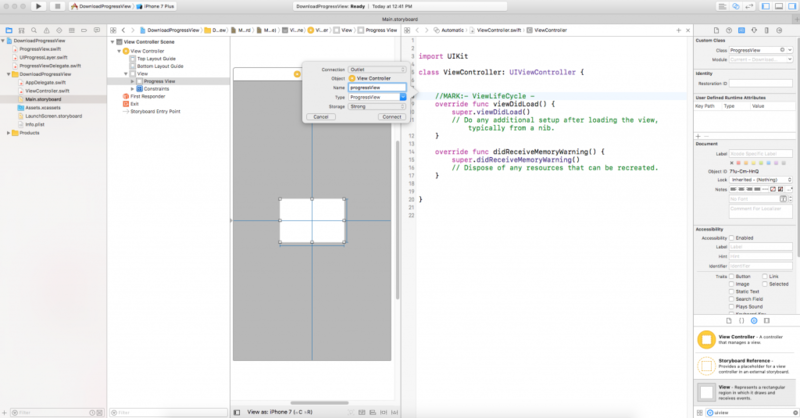 Now add one Swift file for getting notification after completion of animation. This will open Dialog as below. 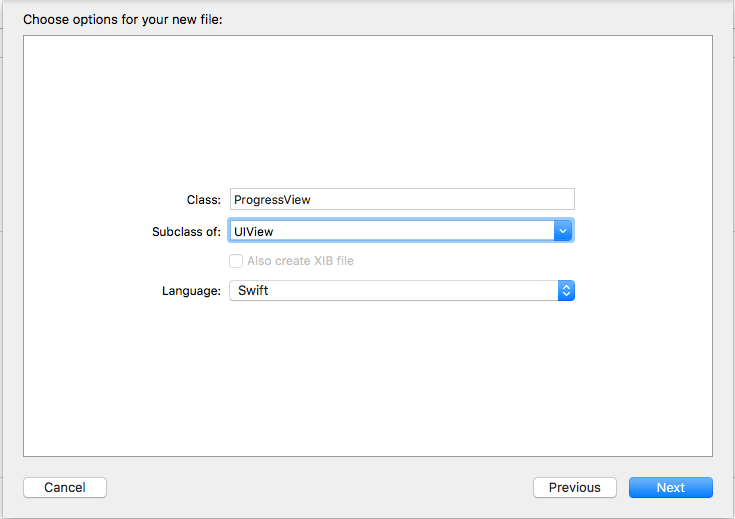 Here, click on Swift file as shown above screen and click on Next option. 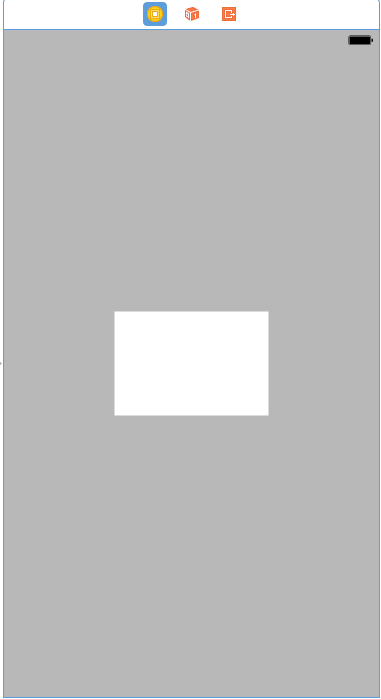 Now go to storyboard there is blank ViewController. Add UIView to center of screen as show in below screen. Now, select View add to viewController set the file ProgressView as sub class as shown below screenshot. Add the Outlet of view to your view controller as shown in below screenshot. Select view from view controller then click on Attribute inspector as shown in below screenshot. Set the value as shown in screenshot this will show you circle as shown in above screenshot. Now add the following code in your ViewController. Once you successfully implement this code, you can easily make add download button in your iPhone app. If you’d like to get to more advanced level such as adding different styles of download buttons, it is possible to create such download buttons matching your overall app design. Though, if you’re planning for your business mobile app, you should hire iPhone app development company to add this feature in your app. Get a free copy of Progress View Demo from Github. This page was last edited on May 15th, 2017, at 18:19. 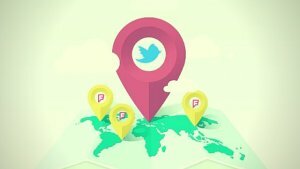 Have an Idea for iPhone App? Let's Discuss!